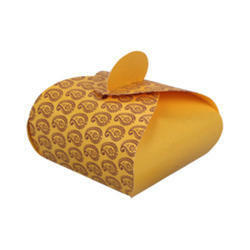 Box multipurpose for wedding sweets chocolate etc. We are delighted to offer our esteemed clients a unique collection of boxes that is known for the extended service life, dependability and beautiful designs. 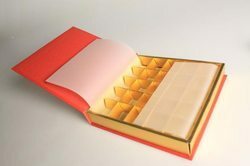 These fine quality boxes are the preferred choice of our clients in various locations for its easy availability that is further complemented with separate compartments for easy and proper storage of valuable items.